2 people interested in this car. Hurry up! 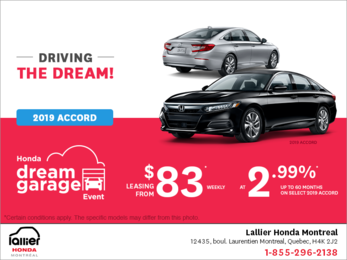 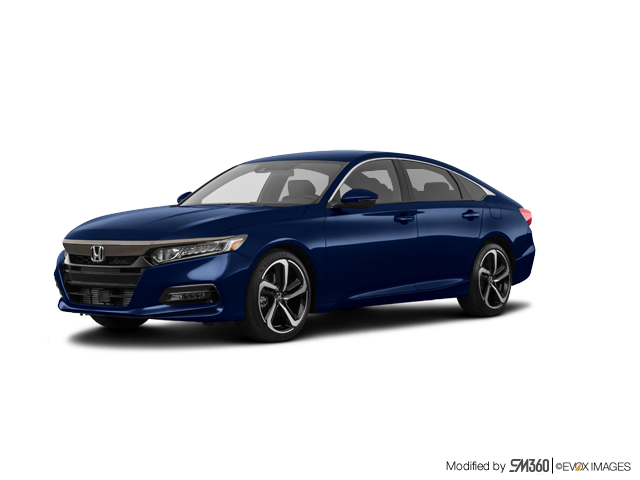 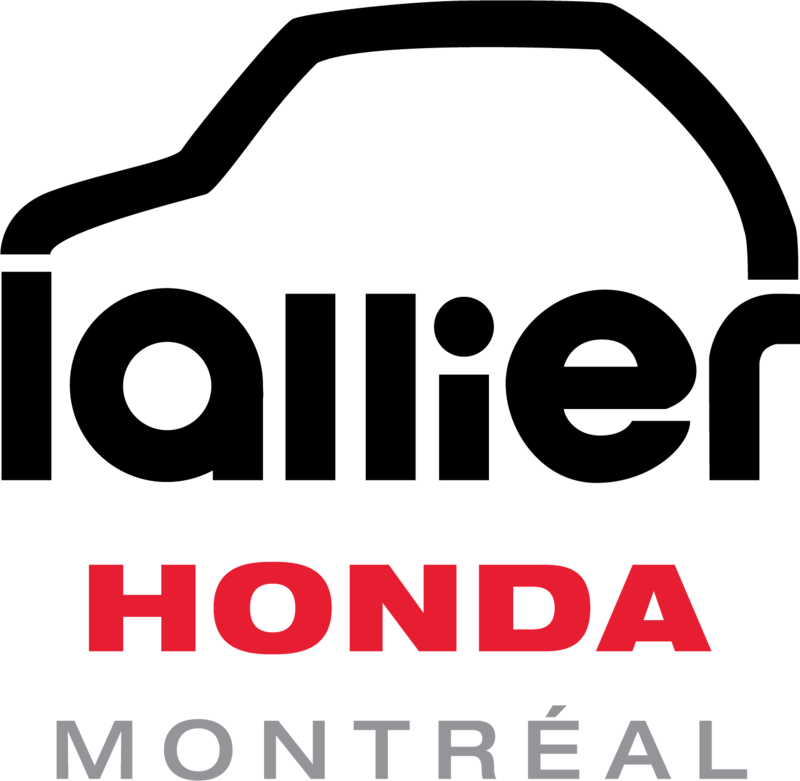 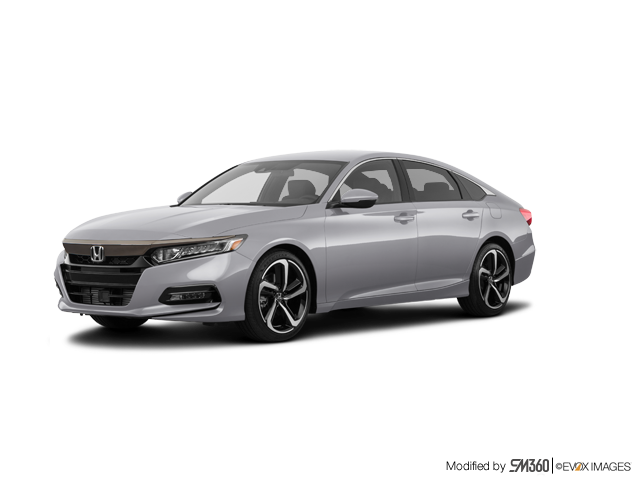 Lease the 2019 Honda Accord Sedan LX from $83 weekly at 2.99% for 60 months!